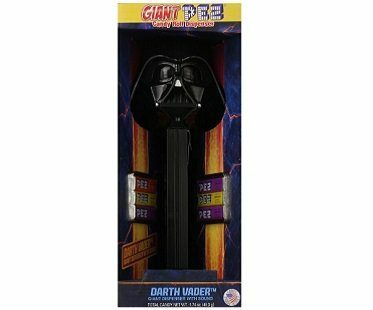 Enjoy the classic candy we all loved as kids from this Darth Vader giant pez dispenser! 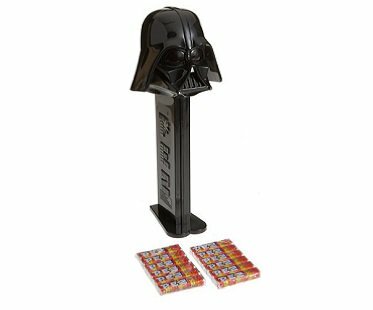 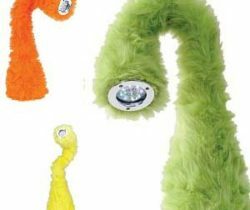 It's stands at over 12 inches tall and plays the Star Wars theme song when the candy is released! 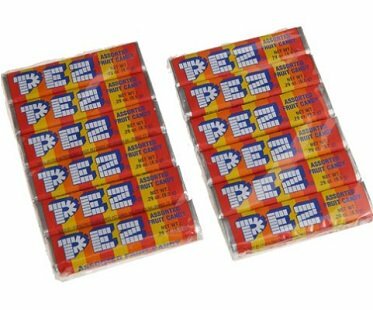 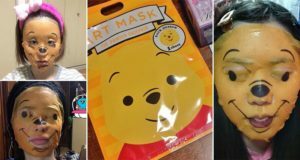 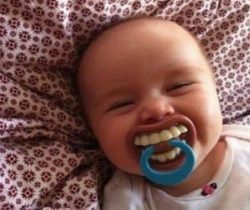 Comes with a whopping 12 packs of pez.